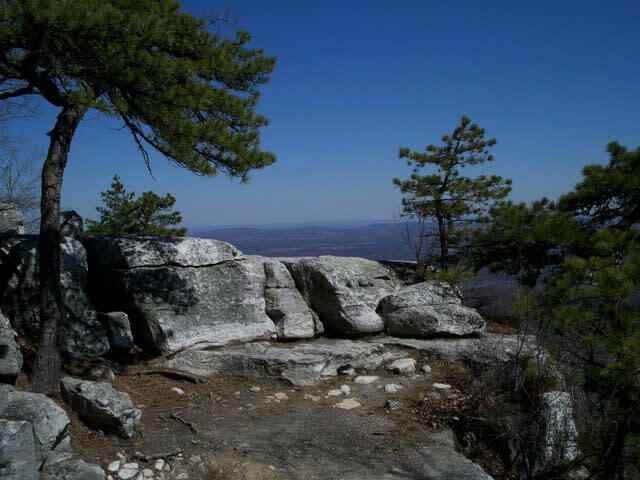 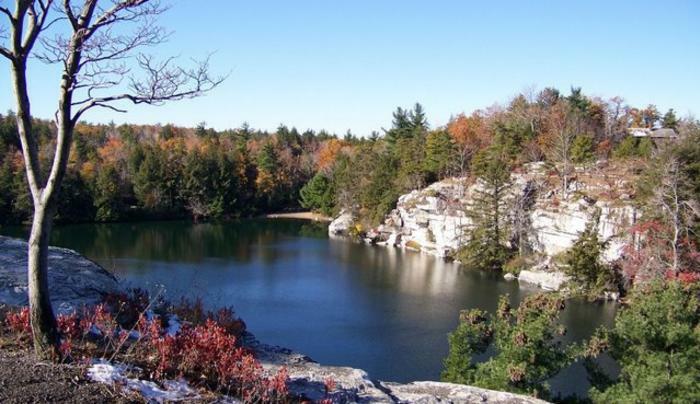 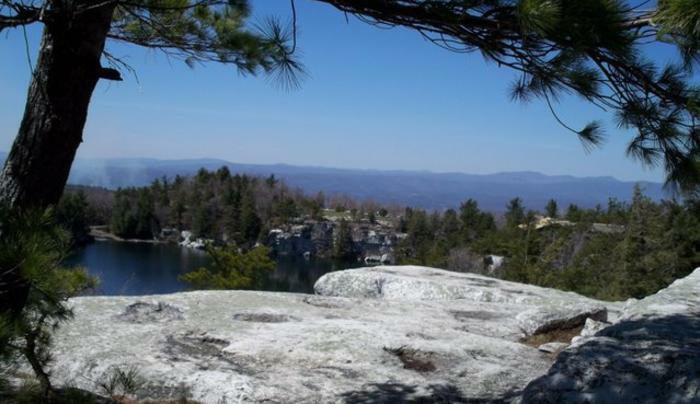 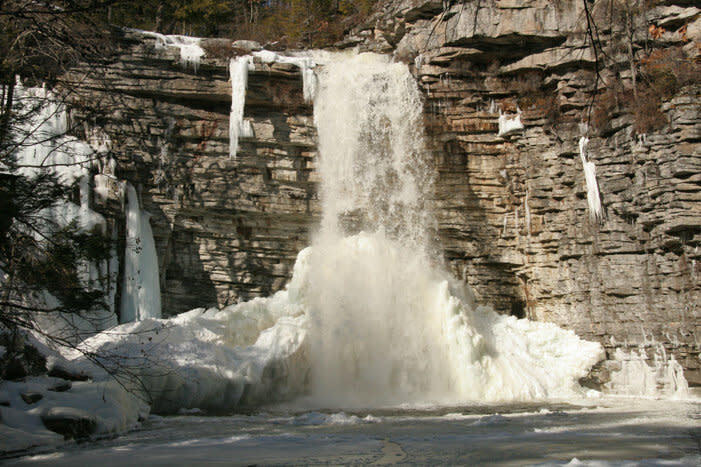 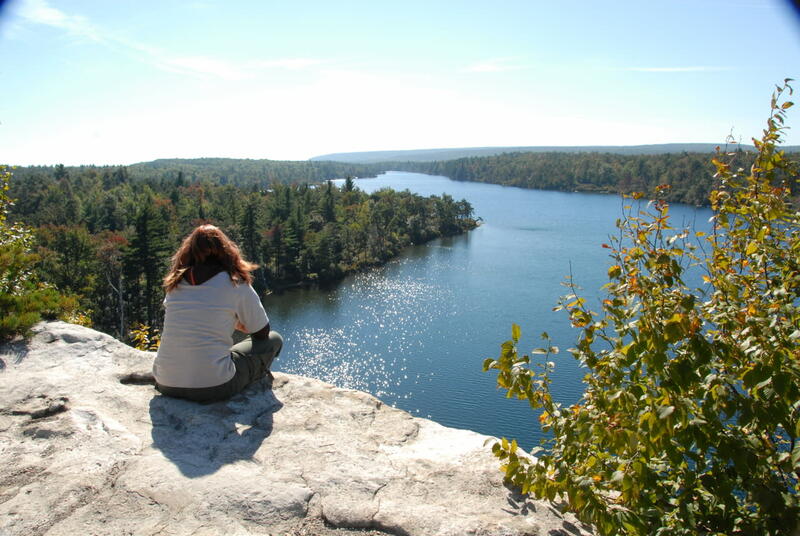 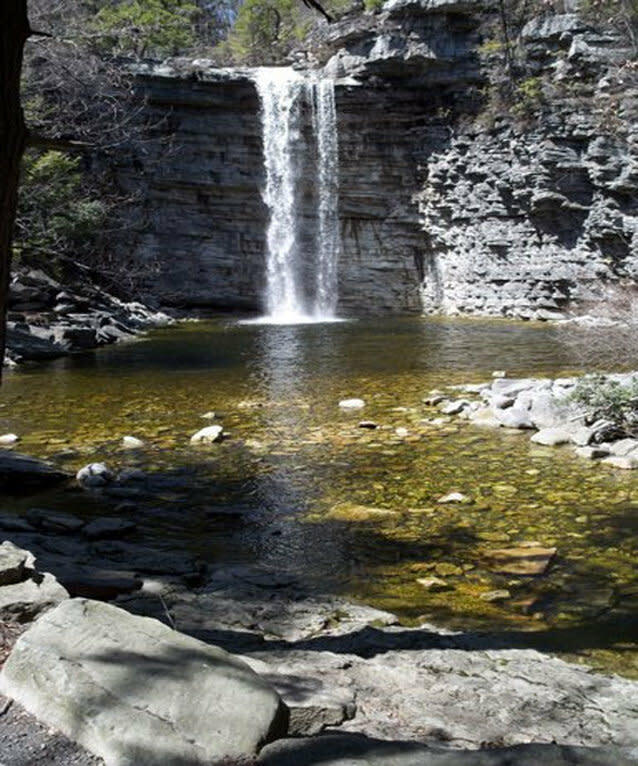 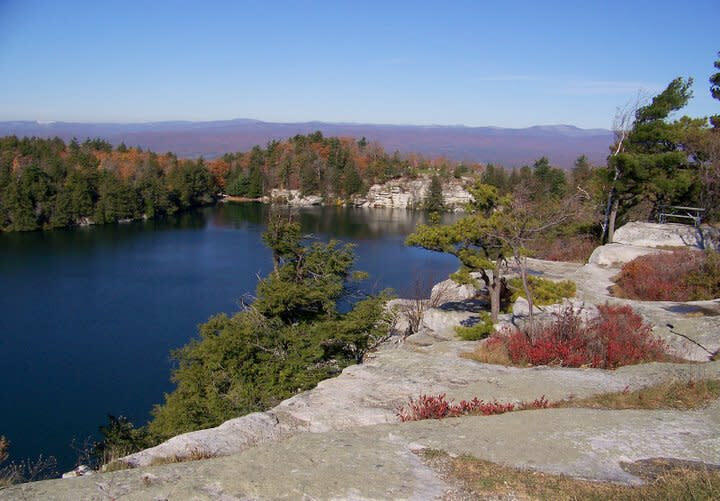 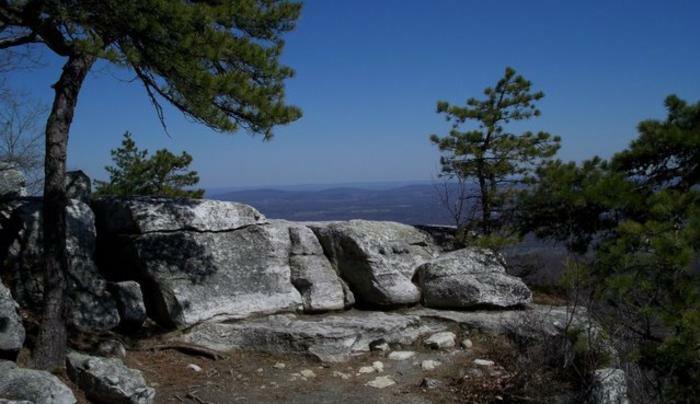 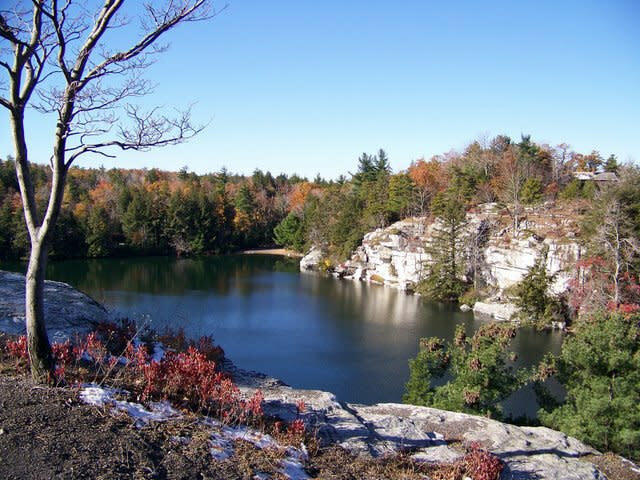 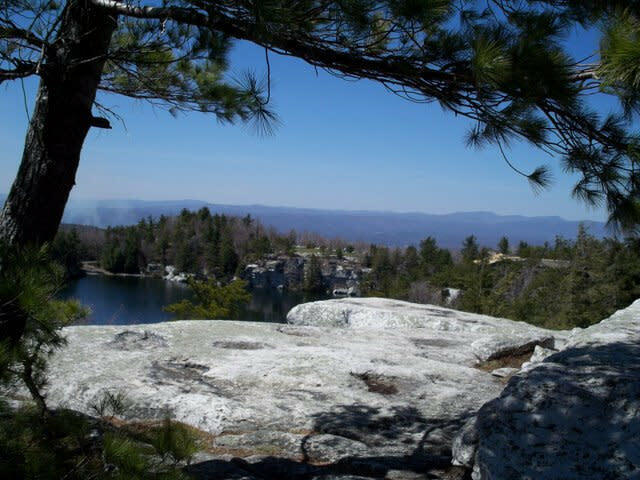 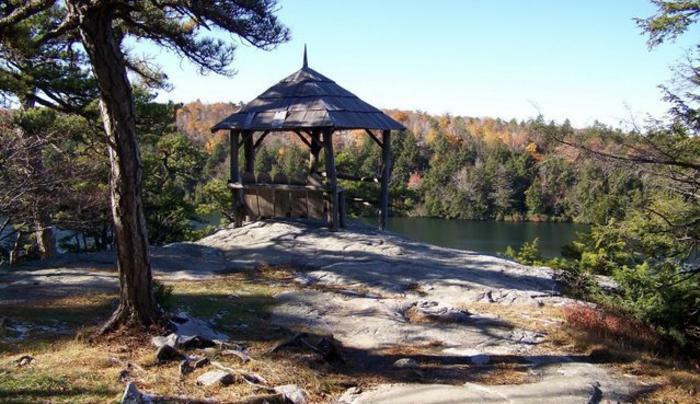 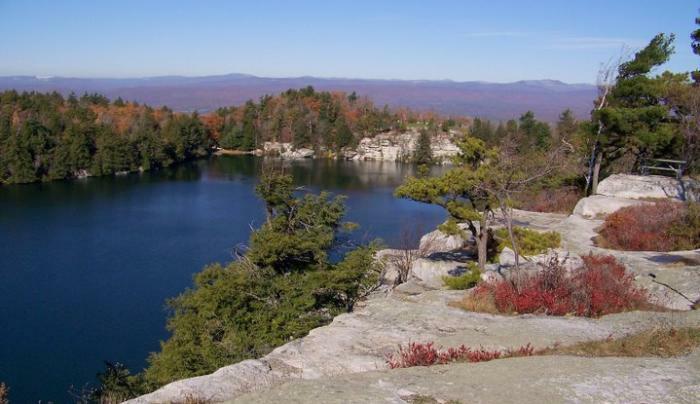 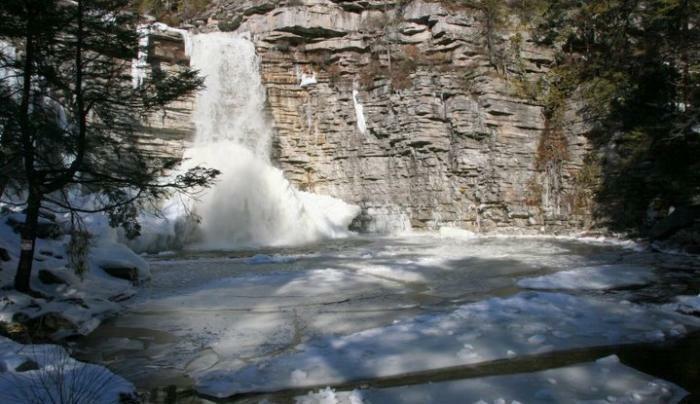 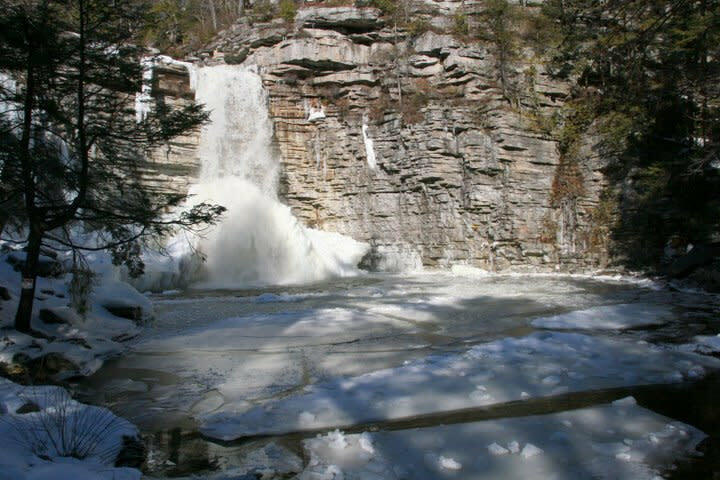 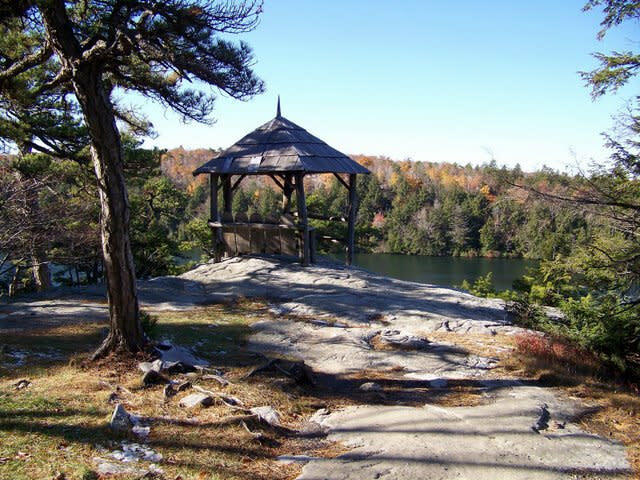 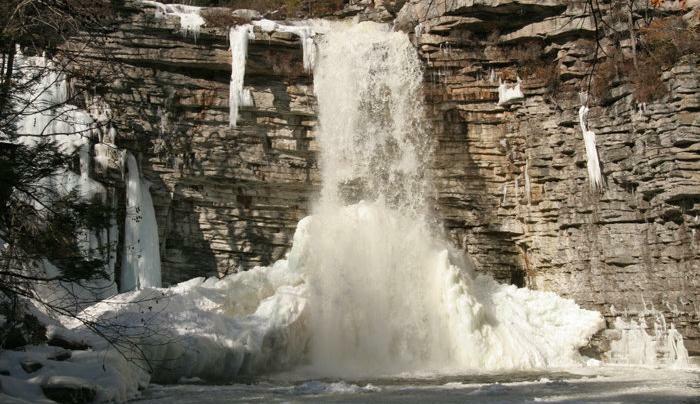 Situated on the Shawangunk Mountain Ridge. 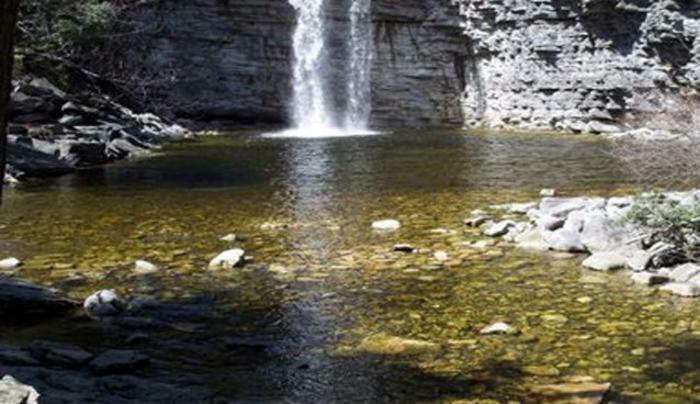 Characterized by unique environments, valuable for their rare geological and ecological features. 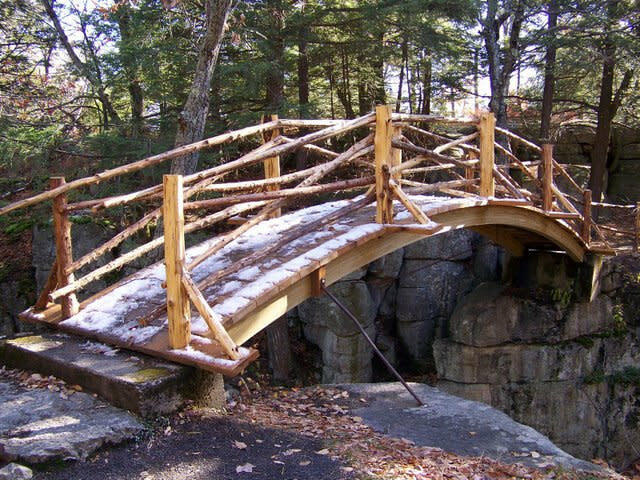 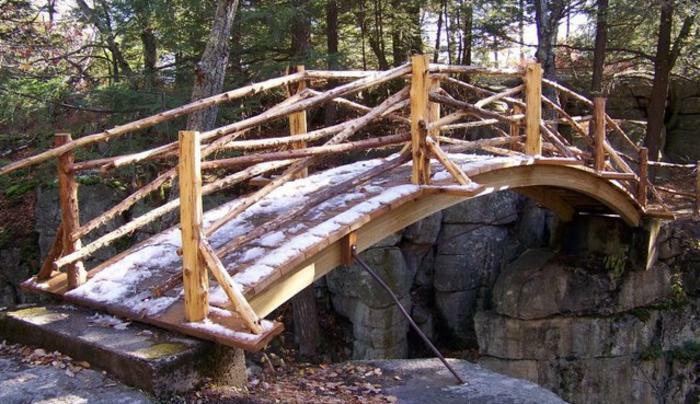 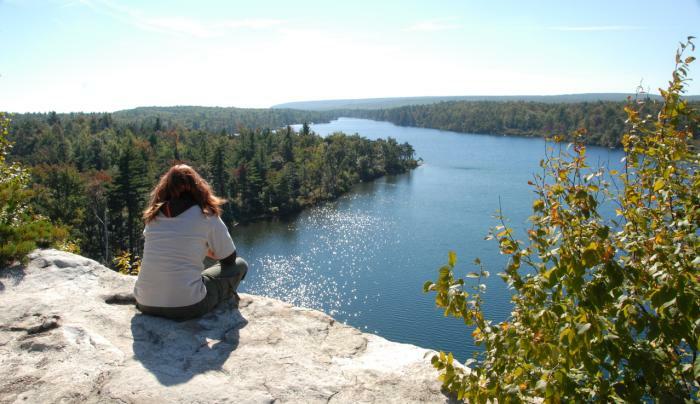 Activities in biking, hiking, horseback riding trails, picnicking, scuba diving, cross-country skiing, swimming and deer hunting.